I was working with my colleague when he pointed out to me an intersting icon in PVS console - a desktop with a grey wrench on it. When I tried to change the target device from Production to Maintenance / Test, I could not because it grayed out. 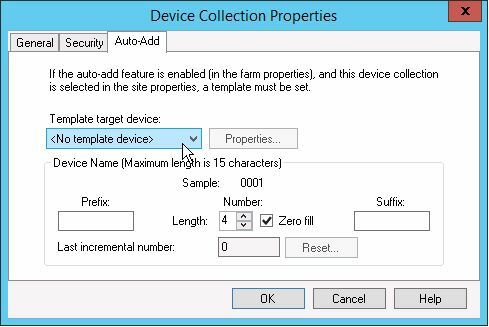 Upon checking for a few minutes, it turned out that the specific target device was set as template device for the said collection. How to check on that? At PVS console, on the left side, click at Collection. We will see our device collections on the right side. Note that the machine with wrench icon listed as template device for the said device collection. 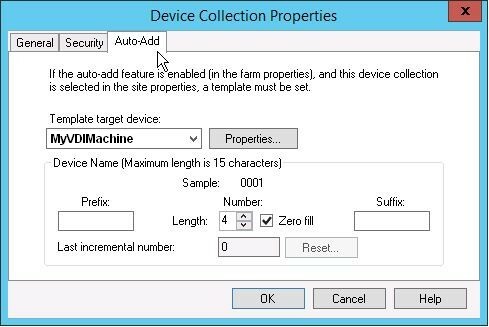 Right click at the device collection, choose properties. Go to Auto-Add tab. We can see the target device listed as Template target device. Change the template target device to <No template device> and press OK.
tadaaa~ no more wrench icon at the target device.